We understand how challenging it can be to find trustworthy, quality and reliable Austin area home services related companies. In an effort to provide value to our clients, past clients, friends and website visitors, we have compiled an exclusive network of leading service and product providers to enhance and maintain your home before, during and after the move. 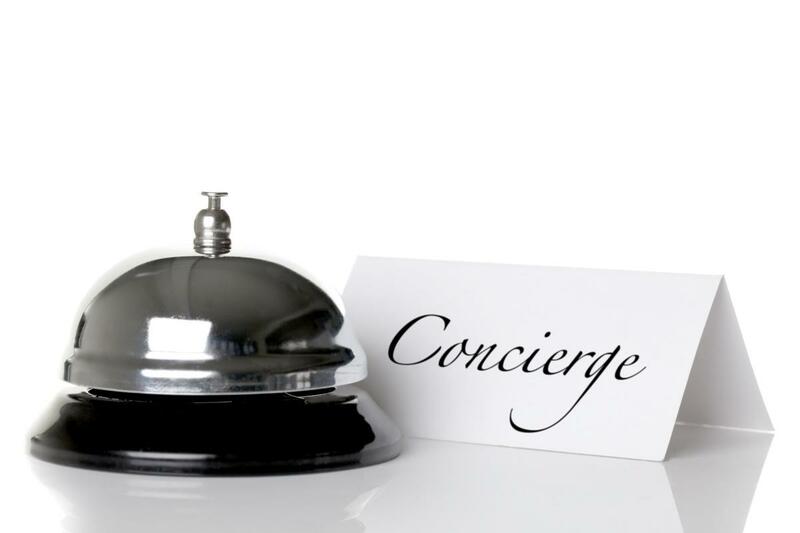 Our Home Services Concierge features many categories that are organized for convenience, and it allows you to instantly connect with a trusted service provider once on their specific company page. By using our Home Services Concierge directly to inquire about or setup various services, it helps us to follow up with you directly to ensure the quality of service from the provider of your choice has exceeded any and all expectations that you had. In the event you are to ever have a less than world-class experience with anyone in our network, please call us at 512-794-6601 so that we can reevaluate any particular service provider we showcase within our Home Services Concierge. >Also be sure to look for various promotions and/or discounts exclusive to our current or our past Cain Team clients!